The UK Supreme Court - Victory for Clean Air! The Supreme Court has condemned the Government’s failure to meet legal limits of nitrogen dioxide, a harmful pollutant that is mainly caused by diesel traffic. This invisible public health crisis is responsible for at least 29,000 early deaths each year in the UK and deteriorates the quality of life in many of our towns and cities. With only a week to go to the General Election pressure on politicians to act is building. In a recent YouGov poll for the Evening Standard “seven out of 10 Londoners accused political leaders of not doing enough to stop “silent killer” fumes on the capital’s streets – or ignoring the problem entirely. However, this is not just a London problem. ClientEarth’s victory is good news for people up and down the UK, from Glasgow and Teeside to the East Midlands and Southampton. 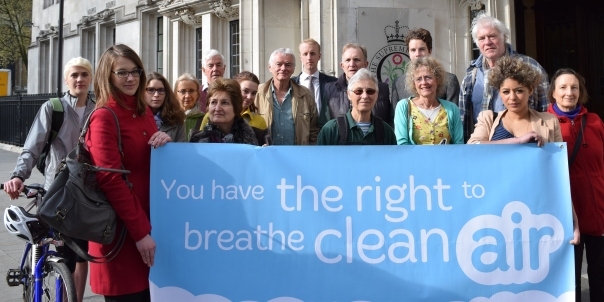 The UK’s highest court has ordered the Government to act on our right to clean air. In the days before the general election, ask candidates what they would do to tackle air pollution and protect our health – let us know what they tell you. Click here to help spread the word on Twitter. Add your voice to our campaign. Just to let you know that your subscription button isn’t working, on my computer anyway. Thanks very much for alerting us to this. We think we have fixed it now, if you can try again? Or contact me gthomson@clientearth.org. In light of the VW emissions scandal, what is being done to make sure the UK government clamps down on the car industry and does proper emission testing on real driving tests not just lab tests which enable car manufacturers to cheat. The car isnt going away so we need to ensure that vehicles meet the new targets, and old ones are also polluting as little as possible. The car tax and company benefits for diesel need to be looked at, as the decision to make diesel more attractive to private individuals and company fleets because it produced less co2 than petrol, but a lot more nox was wrong. Even if the test results claimed by manufacturers was right, it was still the wrong decision. But now we know that car manufacturer, vw and possibly others using outdated diesel technology have been cheating us all, up to 40 times the levels of nox. The government seems to be easily pressured by the car industry to put back targets and tests. These need to be implimented now as we now know that this is a major public health concern. Hi Alex. There’s a lot going on to try to address the issues that you raise. If you can, it would be great if you could ask your MP and MEPs what they are doing about this. 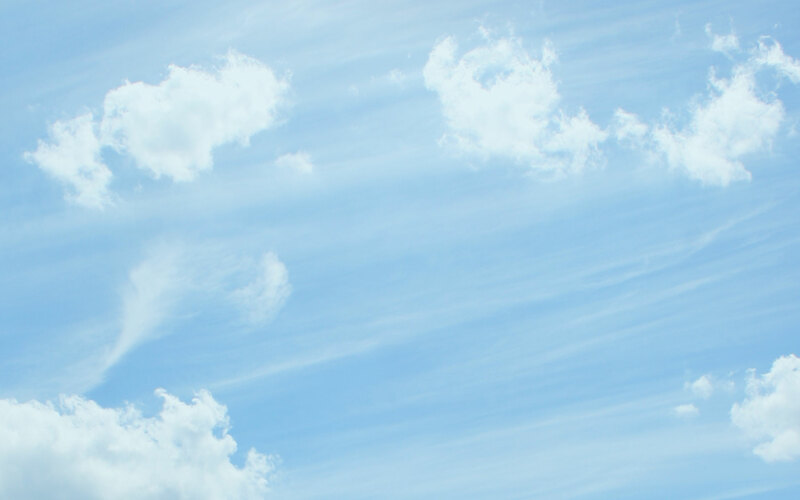 As you might know at the moment the UK Government is consulting on draft air quality plans for tackling nitrogen dioxide and MEPs are looking at clean air regulations as we speak – the latter isn’t going to directly address the VW scandal but they will be looking at that also.